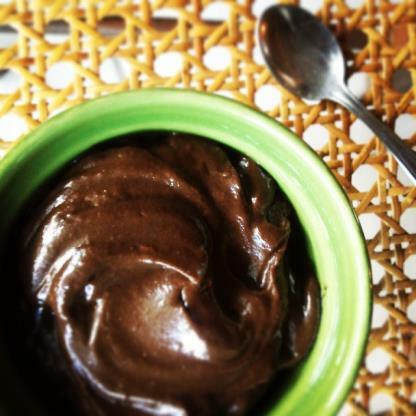 Tame That Sweet Tooth Once and for All! 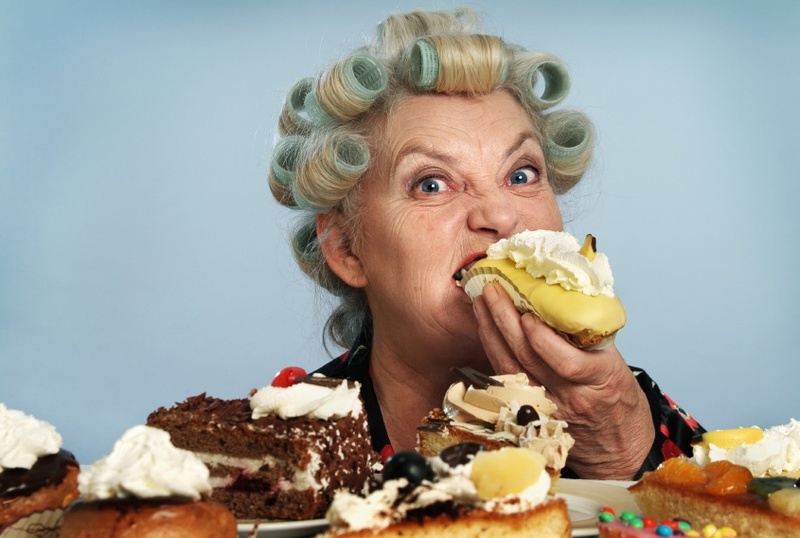 For those of you that are earnestly trying to kick the sugar habit, here’s some good help. 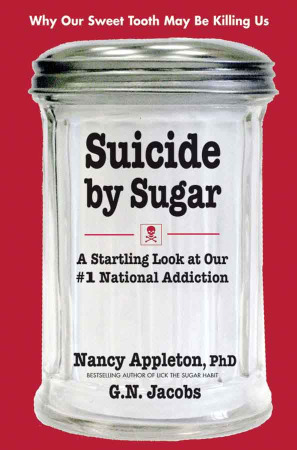 Check out the book, Suicide by Sugar (Nancy Appleton, PhD). The author does a great job of explaining why this is such an important decision and she provides specific how-to directions. The author explains that “sugar” is a food carbohydrate that is interpreted by the human taste buds as sweet. And that’s why this list is so long—sugar by any other name is just as troublesome—it’s a key stressor that throws the human body chemistry out of the balance called homeostasis. Now as you look at this list you might feel overwhelmed and even annoyed—“How do I deal with my aching knee, my headache, my sprained back, etc. etc. without taking some aspirin or Ibuprofen?” Fair question. Take what you need for your pain and avoid all the rest of this list—the author is only giving a BIG picture, long term approach to living sugar-free. And if the rest of this list is avoided, overall better health and more energy will follow. Besides this comprehensive AVOID list, another thing I especially appreciate are the tips and recipes to use for filling that gnawing vacuum left when the sugar is removed. This is a very big deal for a sugar addict. And it’s been my chronic experience (I’ve attempted to kick sugar about 10 times over the years) that if that vacuum isn’t filled with other satisfying treats and snacks, I’m a dead duck (thanks to the latest sugar binge). But in talking about “satisfying” treats and snacks, here’s something we need to know: A big part of kicking sugar is to adjust expectations around the concept of treats/desserts. We sugar addicts have to accept the fact that the muffins now in our dietary repertoire just won’t look or taste like those from Costco, for instance; the typical intense sweetness we’re used to in our foods is a thing of the past. Combine all ingredients in a good processor and blend at high speed until smooth. For lighter texture, add more whipping cream, 1 teaspoon at a time, until the desired texture is reached. Spoon the mousse into two parfait glasses and serve. Mix all ingredients together in a bowl; cover and place in freezer. Every few hours, stir mixture until completely frozen. 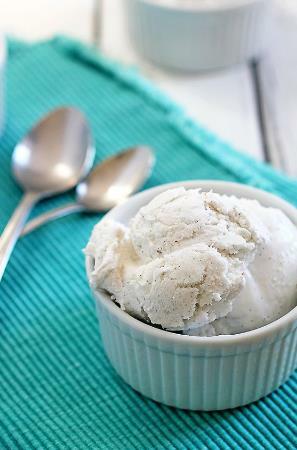 Before serving, transfer ice cream to refrigerator for a couple hours to soften a bit. Preheat oven to 350°F. Place potatoes, oil, and vanilla in a mixing bowl and stir until well-combined. In a separate bowl, combine flour, cinnamon, salt, and baking soda. Add to the potato mixture and stir to form a smooth batter. If batter is too thick, add unsweetened rice, almond, or coconut milk—a tablespoon at a time—until consistency is smooth. Ladle batter into a greased 6-cup standard muffin pan. 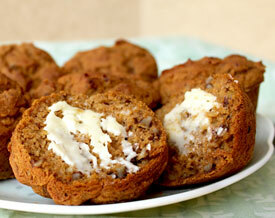 Bake for 50 to 60 minutes, or until a toothpick inserted in the center of a muffin comes out clean. Cool muffins about 10 minutes before removing from the bakeware.